The government of the Dominican Republic has notified the NTSB of an accident involving a Cessna A188B airplane that occurred on February 14, 2018. The NTSB has appointed a U.S. Accredited Representative to assist the government of Dominican Republic's investigation under the provisions of ICAO Annex 13. 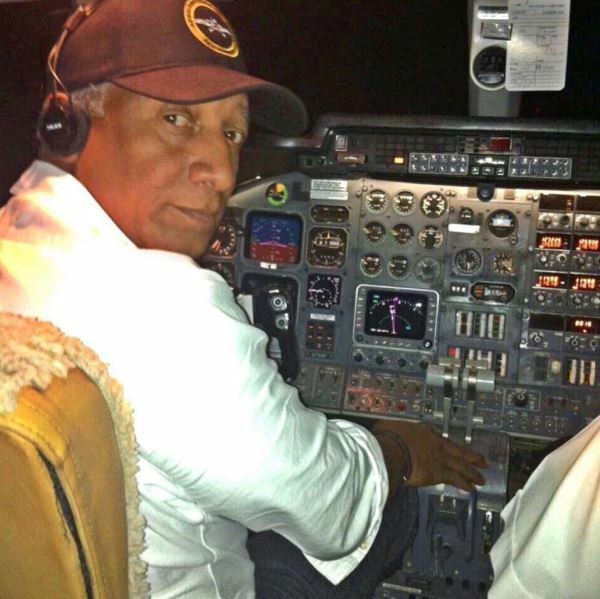 MONSEÑOR NOUEL, RD.- José Peralta was identified as the fatal victim of the plane crash registered on Wednesday at a farm located near the 96-kilometer height of the Duarte highway. 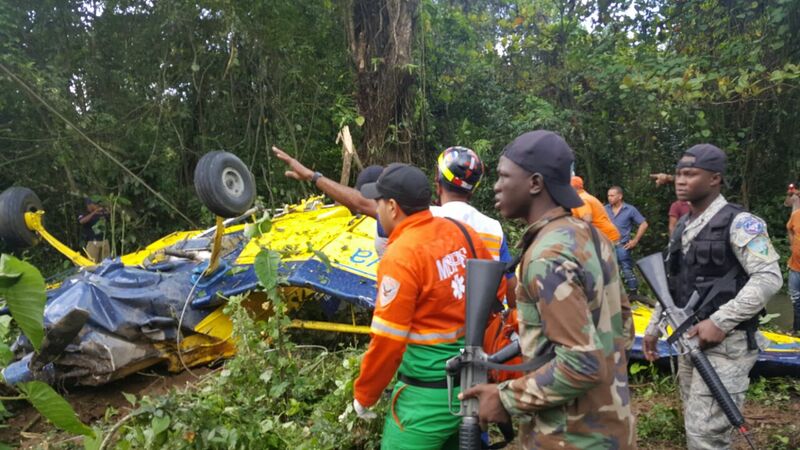 The man is dedicated to piloting aircraft such as the Cessna- type plane , file N2451J , precipitated among bushes of a farm in the community La Recata de Bonao , in this province. Members of the Civil Defense and the Task Force Ciudad Tranquila ( CIUTRAN ), of the Ministry of Defense ( MIDE ), went to the site, as well as paramedics from the Ministry of Public Works and a large number of onlookers. Technicians from the Dominican Institute of Civil Aviation ( IDAC ) and the Board of Accidents and Incidents of Aviation arrived in the area to start an investigation process and determine the causes of the accident that ruined the life of Peralta, who also owns the fumigation company Aeroserva, Aero Servicios Del Valle . The collapse of the aircraft occurred while the man was fumigating in a rice farm in Jima, Sabana del Puerto , in Los Cacaos, Bonao municipality.